R2: REDUCED TO THE MAX. THE ESSENCE OF MOTORCYCLING. Be it a naked bike, roadster, sports touring bike or race bike, the new R2 is right for any head and any bike. PURISTIC. MULTIFUNCTIONAL. MODERN. 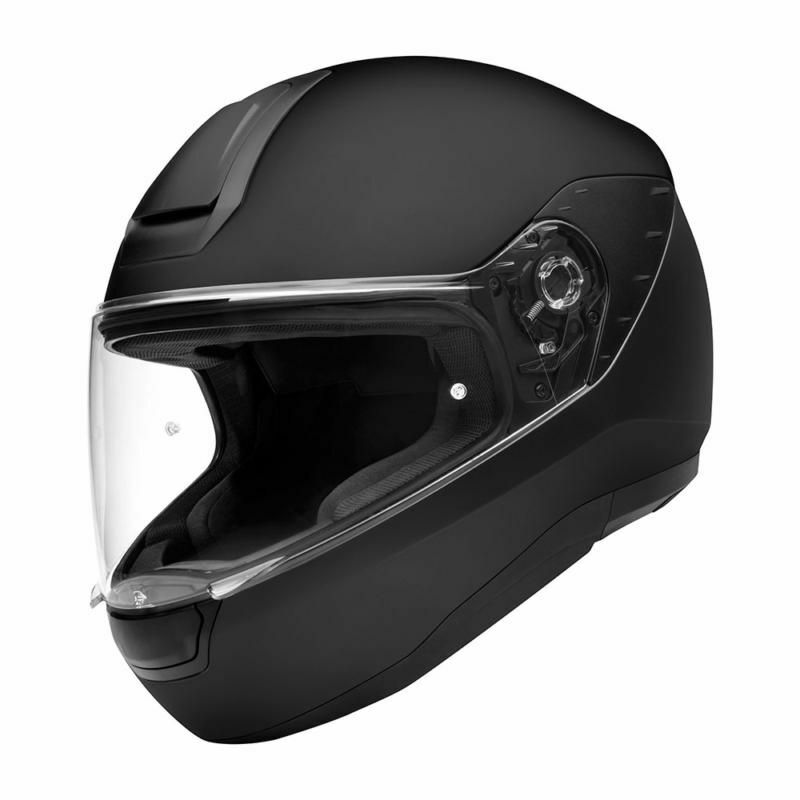 This classic full-face helmet in modern design incorporating state-of-the-art SCHUBERTH technology offers maximum safety and a super-cool image. FITS PERFECTLY. 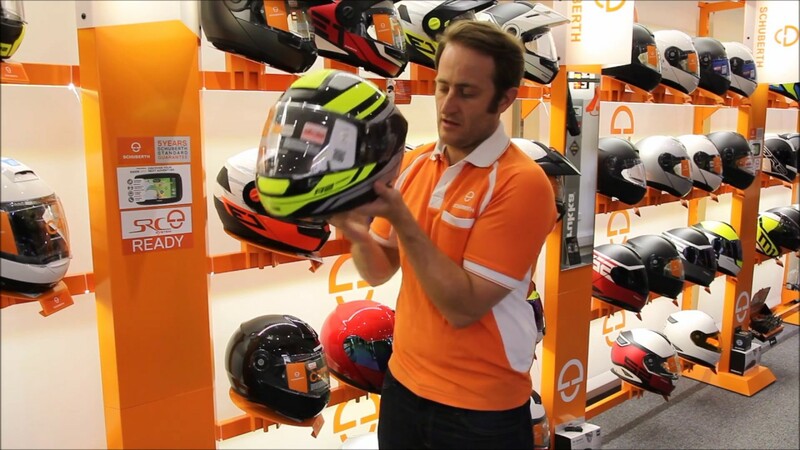 FITS SAFELY The motor cycle helmet is in accordance with the testing standard ECE R 22.05 and can therefore be used throughout Europe. The R2 is available in sizes from XS to 2XL. This conforms to head circumferences from 52 to 63 centimetres. 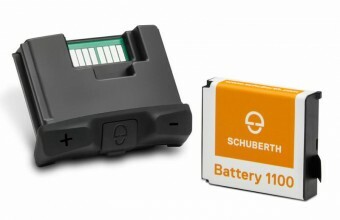 HIGH-TECH WHERE SAFETY IS CONCERNED The unique method for manufacturing shells used by SCHUBERTH makes for low weight combined with optimum stability. Direct Fiber Processing (DFP) is an innovation developed by SCHUBERTH. It involves an endless glass fibre being cut into pieces by a robot and being blown into a mould. This preform is baked under high pressure in a heatable mould with the addition of a precisely defined quantity of resin to produce an exceptionally solid shell. 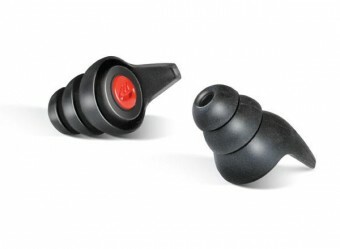 The multi-part construction of the inner lining allows for outstanding force absorption, thereby enhancing safety. 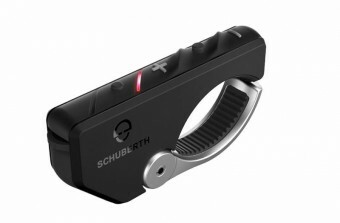 SAFETY TECHNOLOGY• The emergency quick-release cheek pads can be removed in one swift movement if necessary, which will make it easy to take the helmet off. 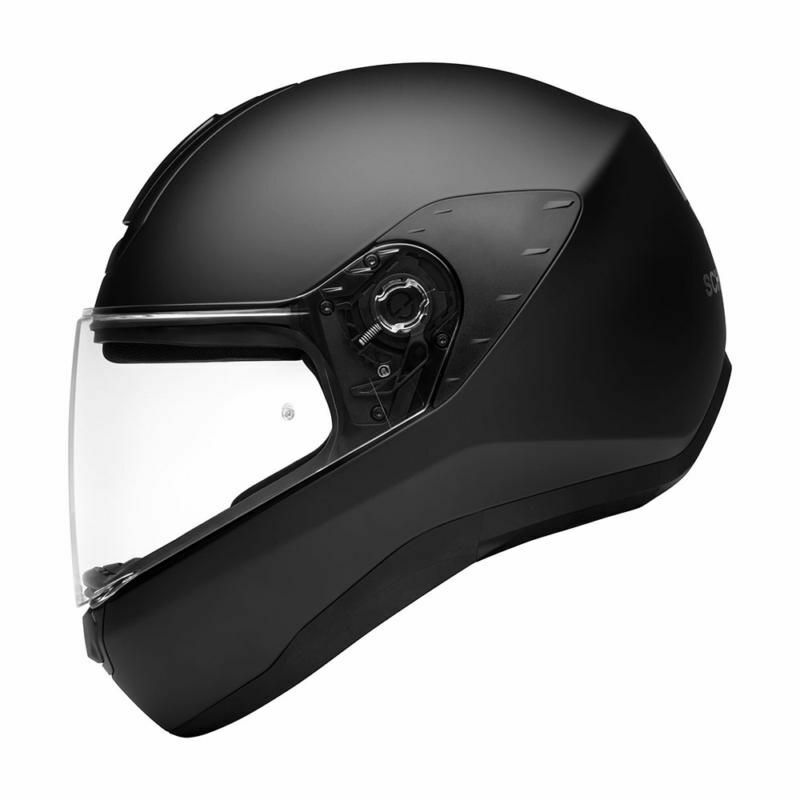 • Reflective surfaces on the helmet make the rider even more visible in the dark. 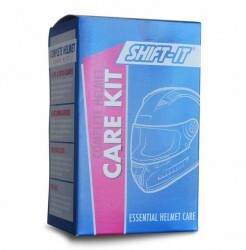 • The secure double-D fastener readjusts the helmet fit afresh every time it is worn. FRESH AIR! 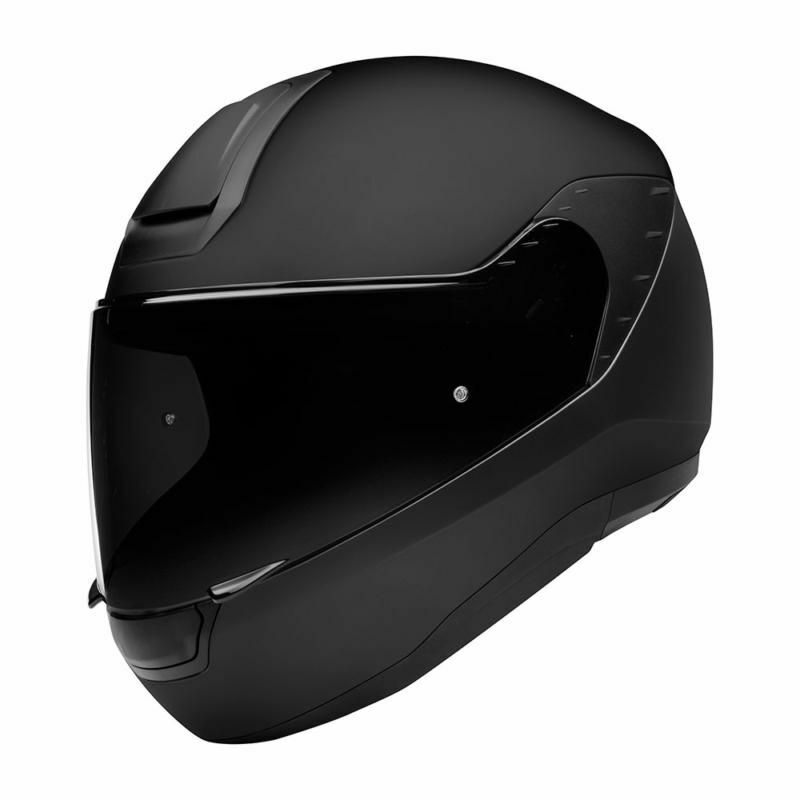 Fresh air intakes in the forehead and chin areas ensure that the air circulation within the helmet remains comfortable at all times. 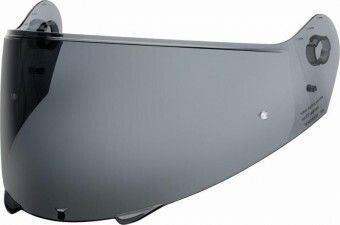 The multi-channel ventilation of the R2 makes for a cool head during every ride. SC1: THE NEXT GENERATION OF COMMUNICATION FOR C4 AND R2 Radio, navigation and communication in the same helmet size Communicating, talking on the phone, using the satnav, listening to music – communication now also becomes very simple on the motorbike. Extremely easy installation and invisible technology: the communication unit is slotted into the edge of the helmet and is completely hidden. Microphone and speakers are preinstalled in the helmet.